News from the Library: E-book or printed book? You can have the best of both worlds! 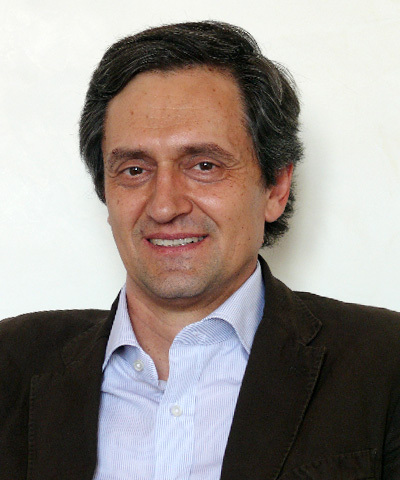 Pierluigi Campana begins his 3-year tenure as LHCb spokesperson this June. As the new voice for the collaboration, Campana will lead the experiment through what should prove to be a very exciting phase. With the LHC currently running at the ideal luminosity for LHCb, the experiment is collecting vast amounts of data specific to its lower luminosity needs. “It’s important that we take full advantage of the current data taking,” says Campana. With the bulk of LHCb’s search for new physics to be done over the next 4-5 years, it’s an exciting time for the entire collaboration. “We are in the right place at the right moment, and I am looking forward to my job,” concludes Campana.